So far not disclosed the mystery of the death of all the members of the expedition Dyatlova February 1, 1959. Soviet investigators determined that six victims died from hypothermia while others showed signs of physical trauma. One victim had a fractured skull while another had brain damage but without any sign of distress to their skull. Additionally, a female team member had her tongue missing. The investigation concluded that an «unknown compelling force» had caused the deaths. 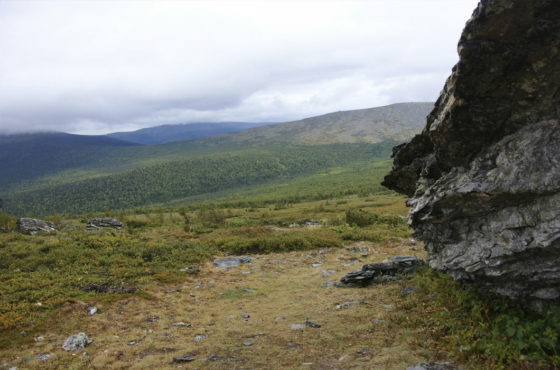 Access to the region was consequently closed to amateur hikers and expeditions for three years after the incident (the area is named Dyatlov Pass in honor of the group’s leader, Igor Dyatlov). As the chronology of events remains uncertain due to the lack of survivors, several explanations have been put forward as to the cause; they include an animal attack, hypothermia, an avalanche, infrasound-induced panic, military involvement, or a combination of explanations.